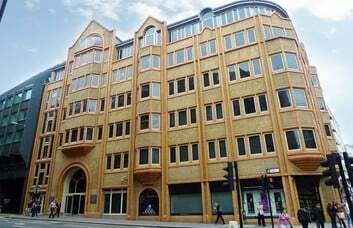 The impressive late Victorian building presents restored Serviced offices to rent situated in Southampton buildings just off Chancery Lane. The building also provides a non-serviced set up for those who don't need the full offering. 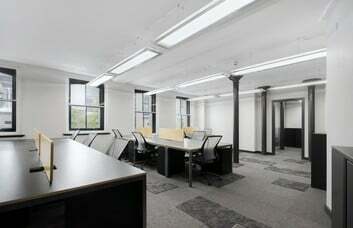 The business space retains a traditional architectural style whilst offering it's executive office suites. 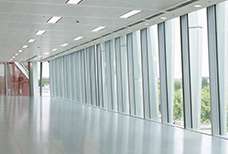 The office rental in WC2 includes facilities such as state of the art conference rooms, lifts and on-site car parking. Showers and kitchens are located on each floor and the entire building is air conditioned. Staff have access to a lounge area, in addition to an on-site café providing food and drink options. With an adjustable rental agreement, the inclusion of secretarial services and meeting rooms can be agreed upon. 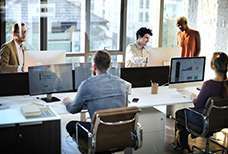 On top of this, there are also I.T and telephone systems, as well as CAT 5/6 cabling on offer, should you require their use. 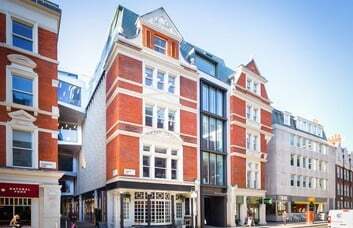 This London business centre has been conveniently placed in the heart of Chancery Lane. 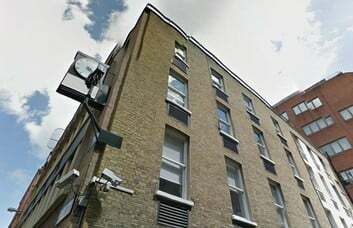 Chancery lane tube station is just a two minute walk away from the site, offering Central line access. 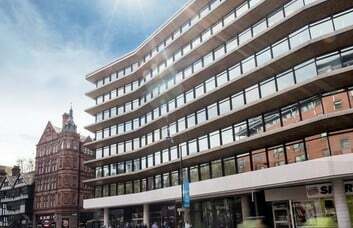 The Piccadilly line travel can be accessed from Holborn Underground station, just a few minutes’ walk away, down High Holborn. The City Thameslink is just a third of a mile away and the M1 Junction 1 is accessible just over 5 miles away.